The years surely fly by! Sometimes I need a reminder that I'm a child, able to depend on my heavenly Father for all that I need. This old hymn has been playing in my heart the past few days. Perhaps it'll bless you, too! 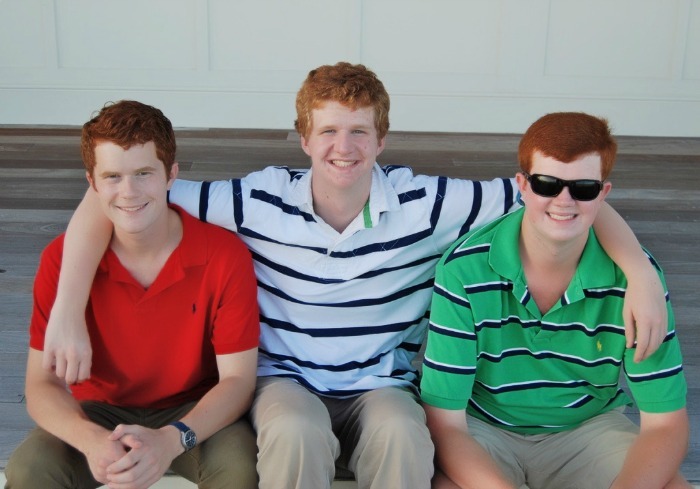 What handsome young men to bless a mother's heart! 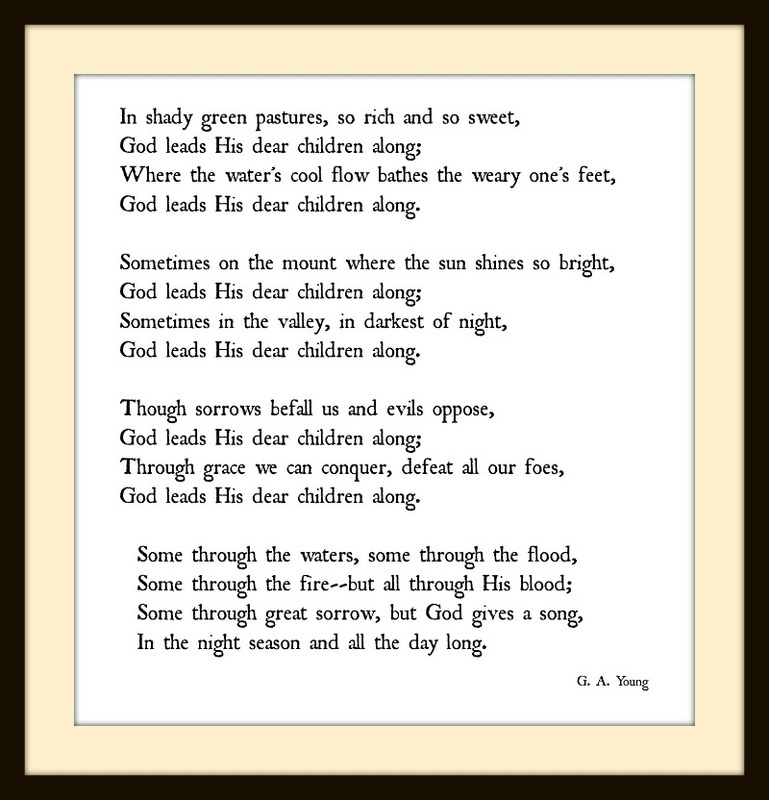 Thank you for sharing that wonderful old hymn. It's words will continue ringing in my mind and heart. God truly does lead His dear children along for which I am most grateful. Happy Mother's Day to you, Richella. 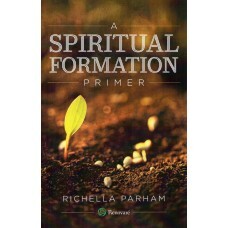 What a beautiful post, Richella! Happy Mother's Day to you! OH the pics of the boys is so beautiful. Hope you had a fabulous Mother's Day. Happy Mother's Day to you, Richella. I hope you had a wonderful day and that all three boys were home with you. What a beautiful post, Richella. 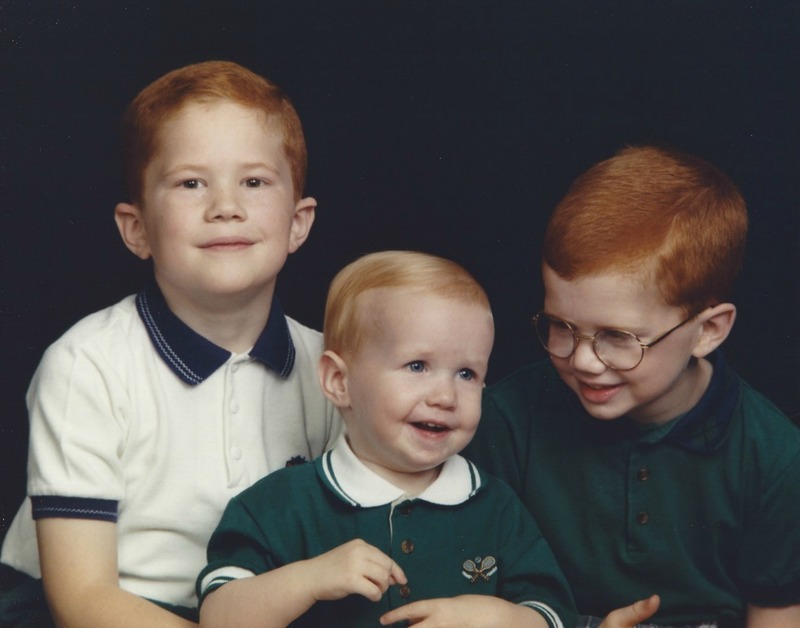 Those are darling little red-headed boys of yours! I hope your Mother's Day was blessed!